I went on a trip to the MAC store in NYC and let me tell you the experience was great, I found these lashes perfect when I want to do bold looks and still show some volume to my lashes. These thin, long lashes helped me accomplish many looks and helped me show off my eyeshadow. There perfect for natural days but still want a little something. There affordable easy to put on, have a thin band so if your new with eyelashes I wouldn't recommend this only because it will be a little tricky, getting a thicker and will help you guys out! But if you ever want to take a risk these are perfect lashes for you! I love kiss lashes, I use eyelashes everyday and they are easy to apply because they have a thicker band. They are cheep, have perfect packaging that allows you to put them back and keep there shape after you clean and use them. I love using my thicker more volume lashes for glamour looks, perfect for my nights out! 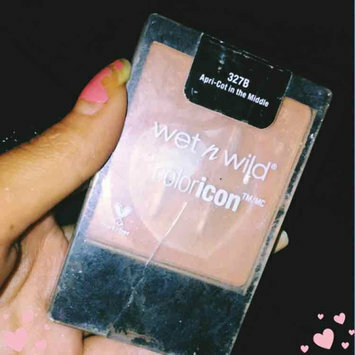 This product really gives you that perfect bronze face, perfect for contouring. This product last all day,and stays in place. This color is a perfect bronze for every skin color. I would definitely buy this product again! 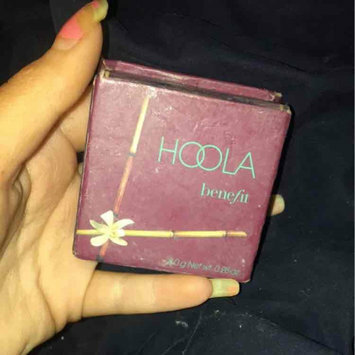 As you can see, I love this product perfect color for my cheeks after I tan! 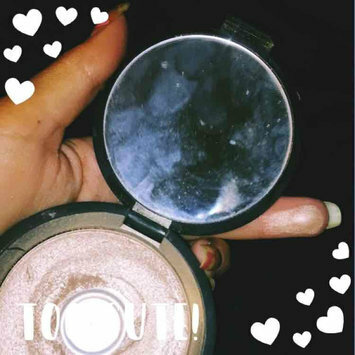 Gives you a perfect glow. 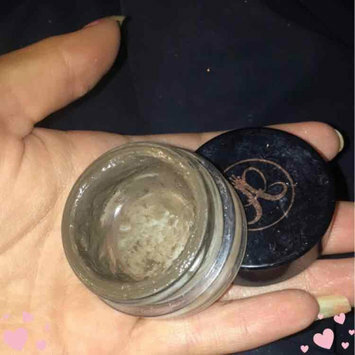 This is one of my everyday products, that is a definite must! 100% this product. Have used other colors as well but this one by far is my favorite color!